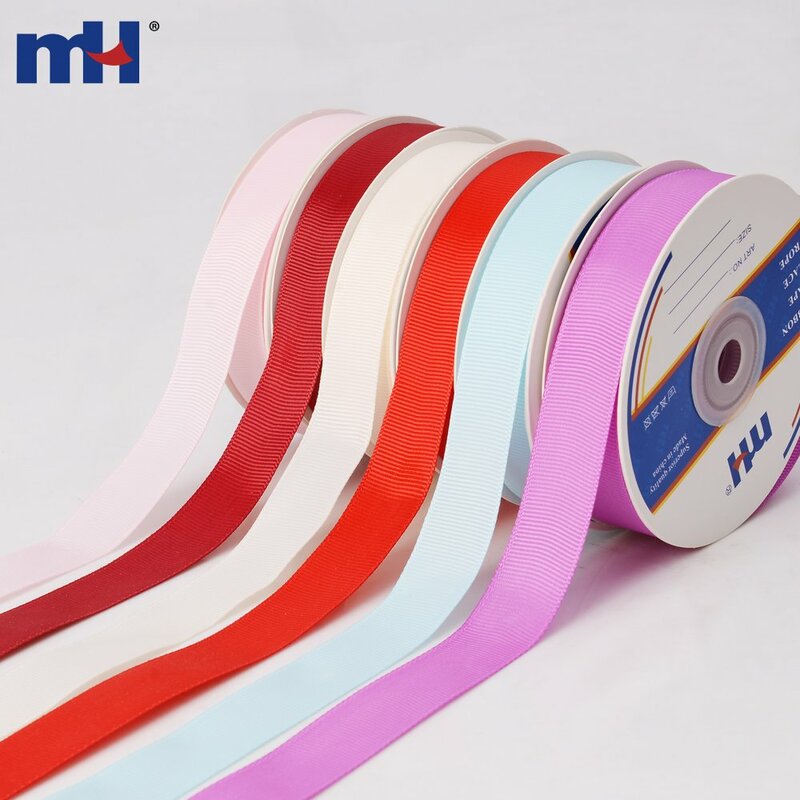 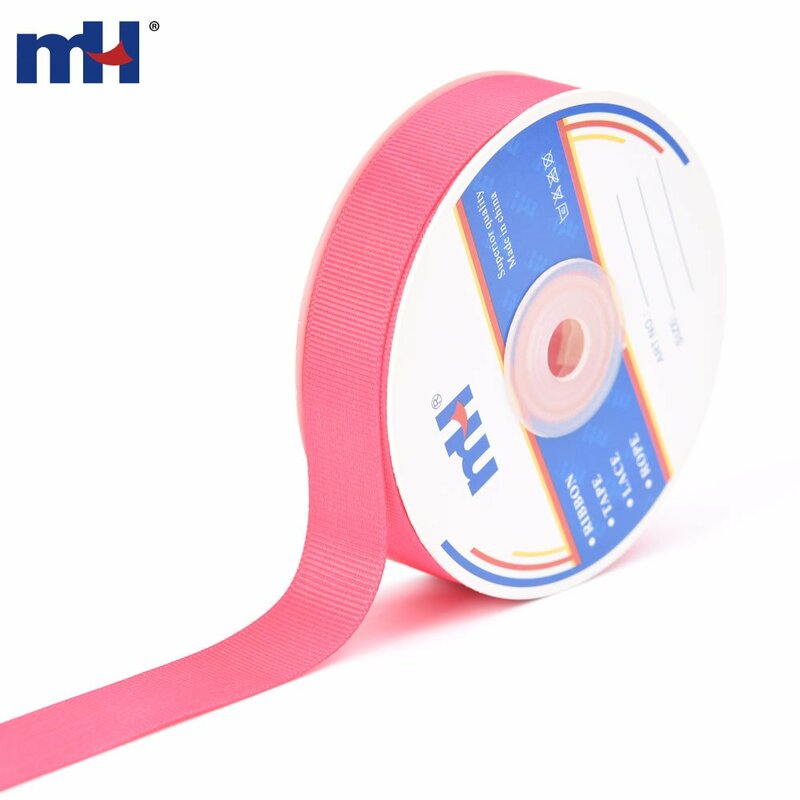 It is a perfect material for making hair bows, boutique bows, garment sewing, gift wrapping and other craft projects. 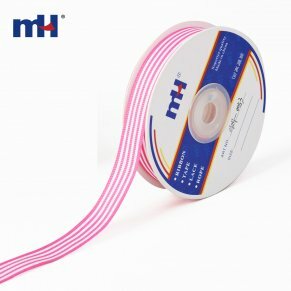 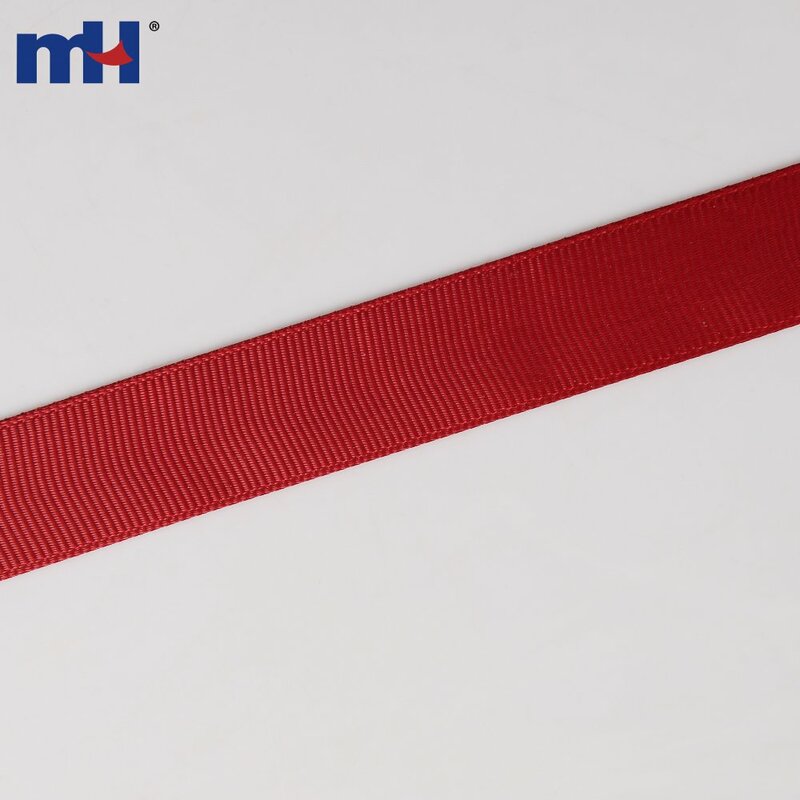 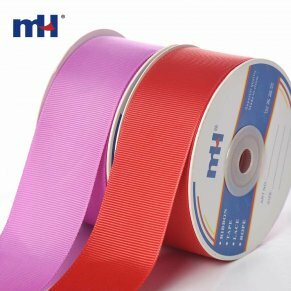 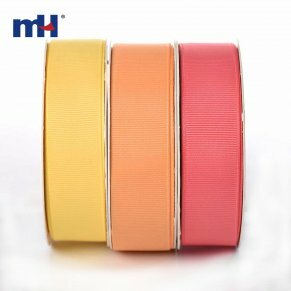 It is washable and dry cleanable, hence no need to take special care for preserving this ribbon. 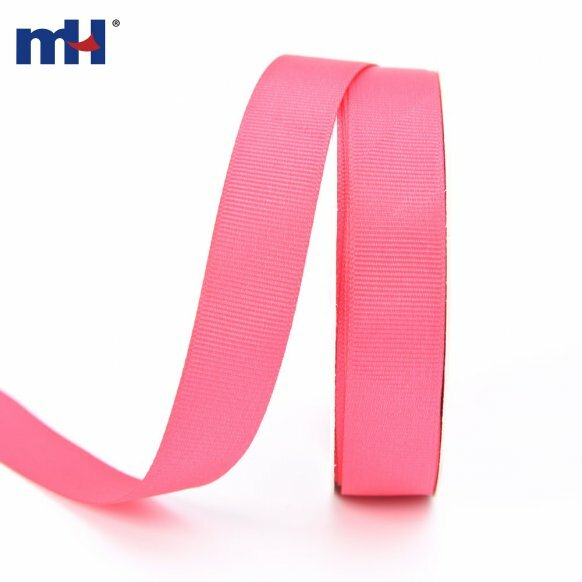 Application Hair bows, gift packing, party decoration, DIY, wedding decoration, etc.